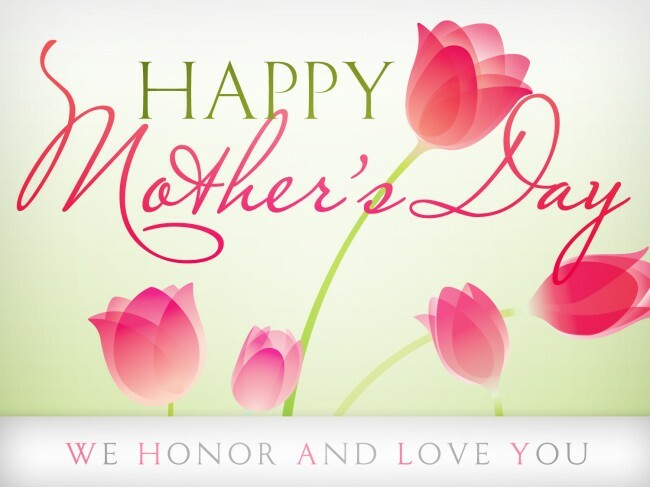 Mother’s Day is a time of remembrance and celebration to show mom how much you care. Are you looking for a unique gift idea for Mom to let her know how much she means to you? As Mom’s special day is coming, why not brighten mom with a gift that clearly is unique and truly special. At MC Art Glass Inc, we have a special collection of glass art that will help you find that one of a kind gift for mom. The eternal glass art items from the MC Glass Art Collection offer elegance and meaningfulness – something every mother deserves. For instance, our “Magnolia” flower glass piece is a wonderful flower art that brings inspiration of the symbol feminine sweetness and beauty, a piece that all moms can appreciate. Additionally, gift-givers can give mom even more this Mother’s Day by receiving a $50.00 off on any purchase of $400 or more. MC Glass Art Inc. offers significant and one of a kind collection of fine sculptures in glass by master of glass art Hung Nguyen. We specialize in creating original high quality glass art sculptures, abstract decorations, and custom orders. At MC Glass Art Inc., you will find our unique, high-quality art work, and detail craftsmanship truly is one of a kind and is not duplicated through assembly production. Each piece of art is designed in details, handcrafted entirely by hand, and signed individually by Hung Nguyen.